Ooh, tempting books! 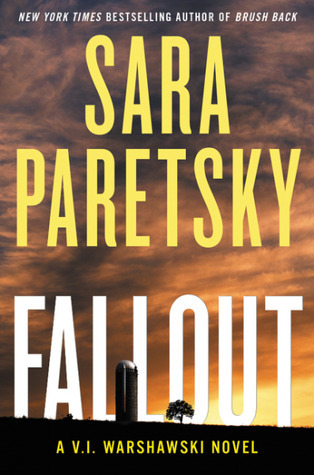 I love Sara Paretsky…and actually have Fallout on Pippa, my Kindle. I need to read it soon! Thanks for visiting my blog. It has been on my Kindle for sometime and I forgot. Found when I was looking for something and pull it out to read before I forgot it again. 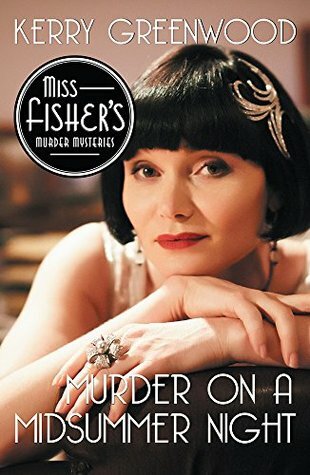 I seem to be in minority with Phryne’s. I haven’t read very many. This one did not work for me Your link doesn’t work for me I will see if I can link in on the comment page. It seems to be trying to send me to your blog page. Sorry about the link! It should be the top of my website for today. Thanks for trying though! 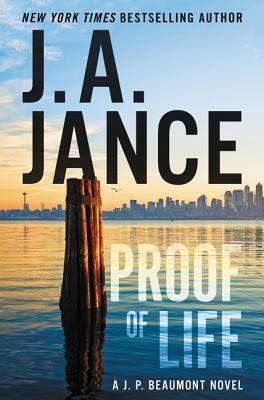 Haven’t read any books by the authors on your list this week but I have been very tempted by J.A. Jance. I hope you enjoy your upcoming reads. If you haven’t read her you have lot of books to read. I have seen PROF of life on that where I got my copy. She has 4 series and often brings the characters into her series. I will do a post on her next year. 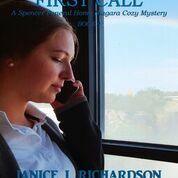 Her first J. P Beaumont, Seattle Homicide detective, Joanne Brady, sheriff of Cochese county, Ali Reynolds, TV newscaster and, the Walker Family, (I haven’t read the later.) 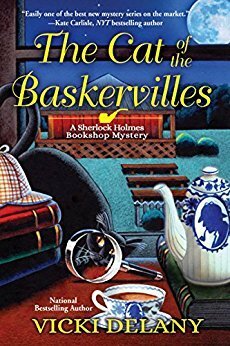 I like the Joanne Brady books The best. They can be read as a stand-alone but better read in order. Looks like a great list. Enjoy your reading. Fallout looks intriguing. 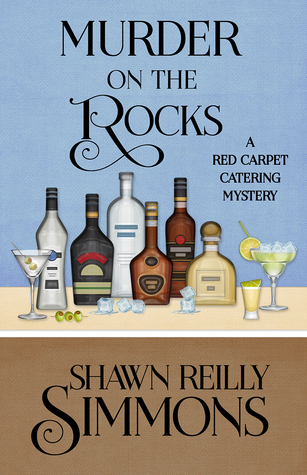 Looks like it was a good week for mysteries! I am starting MURDER ON THE rocks and FALL OUT is for tomorrow. Thanks for the visit.